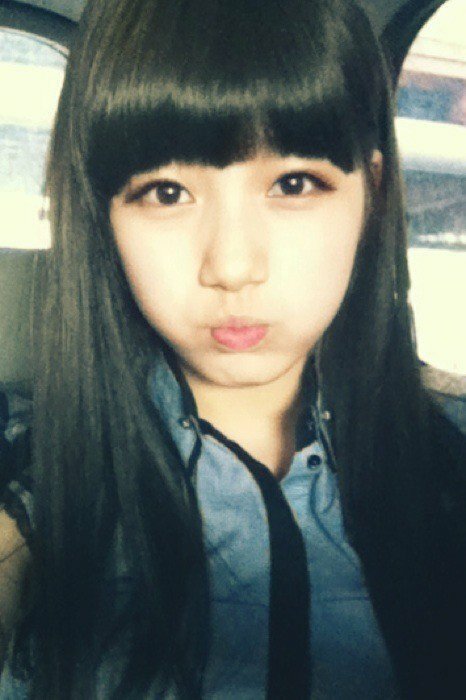 Lovely Suzy <3. . Wallpaper and background images in the Bae Suzy club tagged: bae suzy of miss A go hye mi dream high.